Club Penguin Cheats by Mimo777 Club Penguin Cheats by Mimo777: Featured Igloos: July 19! 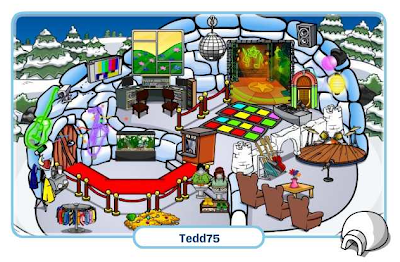 Check out the Club Penguin July Featured Igloos! Safety38947 said: "AWESOME!!! Listen my BFF, Julia565 has an epic iggy!! Hurry and look! She changes it a lot! It's gonna be a waterpark...I think! :)"
Joe202 said: "Those igloos are so cool. My favorite one was Nickadoo300s it was like an evil scientist lab. 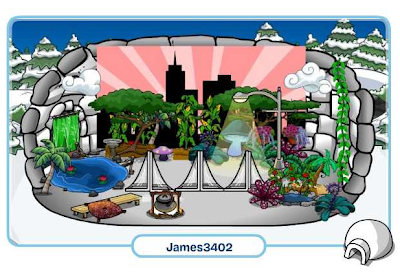 I think that next week my friend James3402 should be a featured igloo because he has an awesome camping igloo. I hang out there all the time. WADDLE ON CP". 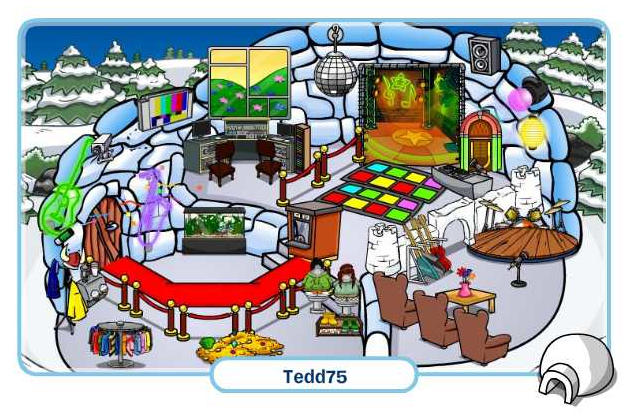 Rockpaperose said: "Tedd75 has an amazing igloo!! 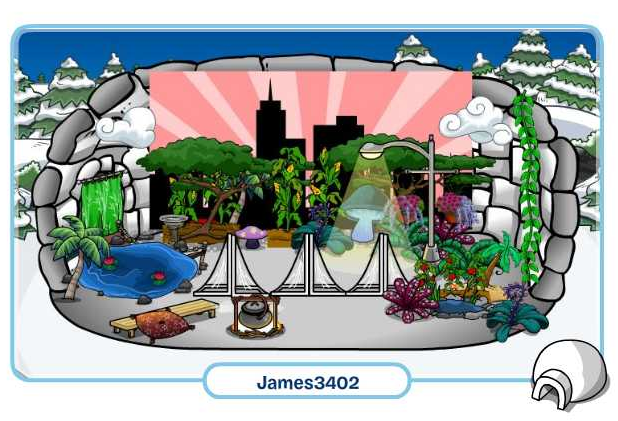 Because he turned his igloo into music jam!! He had a dance floor, a band concert, a dressing room, and a recording studio!! My favorite part is the band concert because you can listen to music or play lots of different instruments!! Waddle on CP!!" 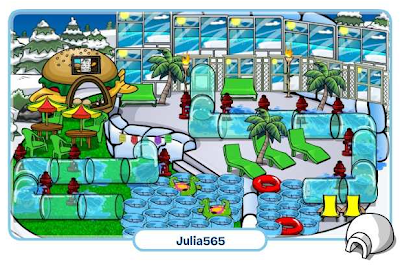 Have you ever had you igloo featured on the CP blog? please look at her igloo it is like an orignal house!